Renovating can easily be an intimidating process so we’ve put together a couple of handy hints to get you on the right path. 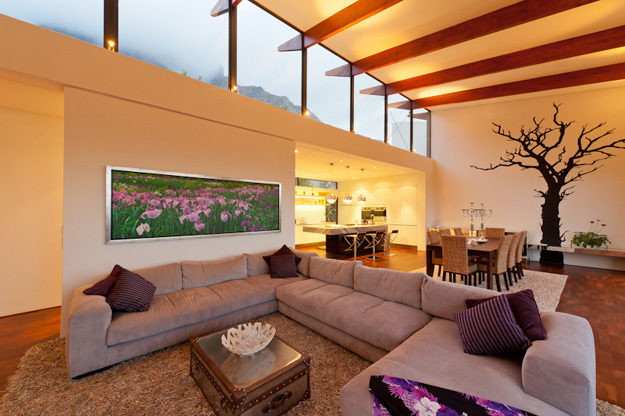 The images of the Herlig Residence, by Cape Town Architects, KUBE, are courtesy of Johann Lourens Photography. 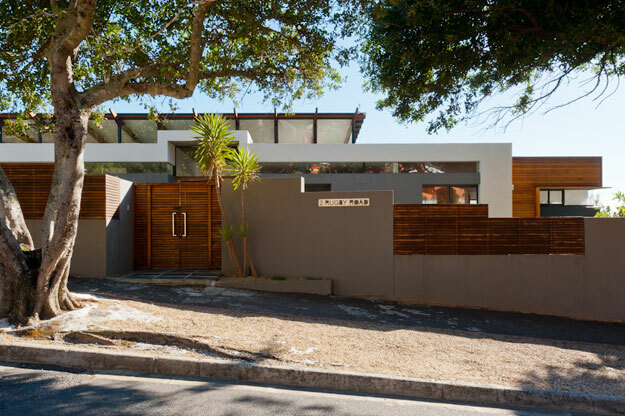 Budget: Before approaching an architect it is a good idea to clarify what you intend to spend. Above the actual building/construction budget you should allow funds for architectural fees, engineering fees, council scrutiny fees and value added tax. Resale value: Knowing the current value of your property and what the resale value of your property would be after the renovation will help you make informed decisions regarding the scope and nature of your renovation. Check estate agent websites for sale prices of similar properties in your region. The addition of an extra bedroom, bathroom, garage or off-street parking space will add significantly to the resale value of a property. Doing your homework will not only help you to not over-invest but will also give you the peace of mind to spend what is necessary. Wish list: Draw up a list of items you would like to achieve in order of importance. There is usually a significant difference between what you wish for and what you need. Unfortunately there is also the reality of budget constraints. This will help you to prioritize at a later stage. Get involved. Don’t get involved: If this is your dream home, get involved. 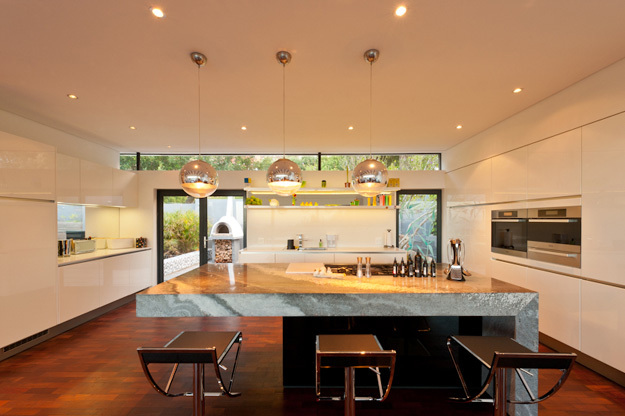 We have found that the more involved the clients are the closer to their ideal the final project will be. If you are renovating as an investment or for resale value it is sometimes better to be less involved. 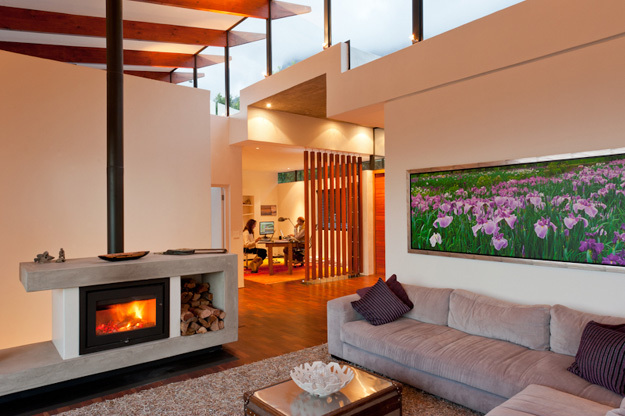 Architects are trained to objectively envisage and realize the maximum potential of your property. You will of course want to still keep a close eye on the numbers! Research and Precedent: A collection of pictures is a great way of communicating your ideas for not only the feel and character of the proposed changes but also for finishes. The clearer your idea of stylistics at the onset of the project, the better your chances of selecting the right architect as well as the right contractor. An image goes a long way towards making sure everyone is on the same page and will save much disappointment and frustration at a later stage. Recycled materials: Re-using materials is not only friendly towards the environment but is also an opportunity for significant cost saving. Ross demolition and Gumtree are both valuable resources for sourcing recycled materials such as timber/parquet flooring. Keep your eyes open but before purchasing anything check with your architect and contractor regarding suitability and practicality. The costs associated with cleaning up of these materials very often render them unsuitable.